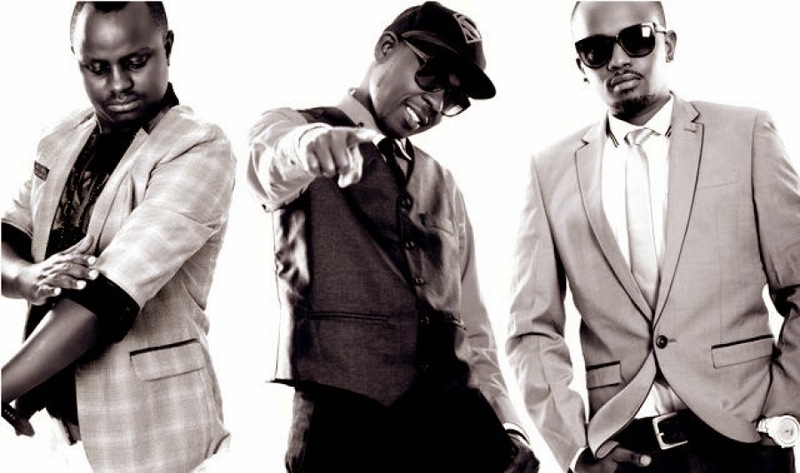 Kenya’s favourite music group P-Unit, Finally Breaks-up! The Boy band P-unit has finally given in to the fates. It took too long to call it quits but finally 2015, the year of Shining and glory the boy-band had split shortly after releasing their hit song "Weka-Weka"
Ghafla Kenya, wrote the news on the group breaks up and this is what it reads.. According to sources in today's dailies, Frasha and the rest of the group sat down and decided to pursue solo careers other than enshrouding each other in the umbrella of P-unit, a group that the have been at for a decade or so. They have refuted allegations that there has been periods of disquiet among them which led to the break-off. Last September it was reported that the group was breaking up to follow individual careers other than music. P-unit refuted the claims and promised their ardent followers that they were still together on a new Jam which they would release upon completion. 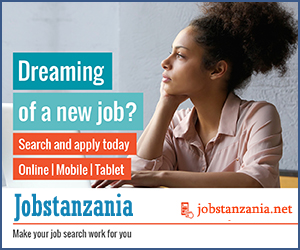 Late last year, they released their song "Weka Weka" a song that has been come quite the anthem. Now its seems that their song, Weka Weka was a harbinger of the break-up that would follow,they too, seemed to have "Wekad" p-unit aside to pursue personal dreams. Frasha is reported to have been working on collaborations with several industry bigwigs, Eric Wainaina, Kaka Sungura, Collo and Kristoff. Frasha went on to say that the group will have sporadic ,meetings to discuss and mentor each other, he was however particular about the reasons that led to the break-up. "We all sat down and discussed the need for personal growth.. We all need to follow our dreams .." Frasha. BongoToday.com - Entertainment and Lifestyle : Kenya’s favourite music group P-Unit, Finally Breaks-up!